Pastor Randy graduated in 1985 from Eastern Pentecostal Bible College (EPBC) in Peterborough, Ontario Canada. Initially ordained with the Pentecostal Assemblies of Canada, he is now a US citizen credentialed with the US Assemblies of God. In 1995, Pastor Randy came to the beautiful city of Venice with his wife, Hope and daughter Naomi. They shared a God-birthed vision for the city of Venice. Pastor Randy has a deep passion for leading in Spirit-filled worship and the preaching of the full gospel. God has enlarged Pastor Randy’s borders through international missions work as he encourages other pastors and their congregations. Pastor Hope serves on staff as the Associate Pastor. She is also a graduate of EPBC and White Horse School of Ministry. Pastor Hope has an anointed teaching and preaching ministry. 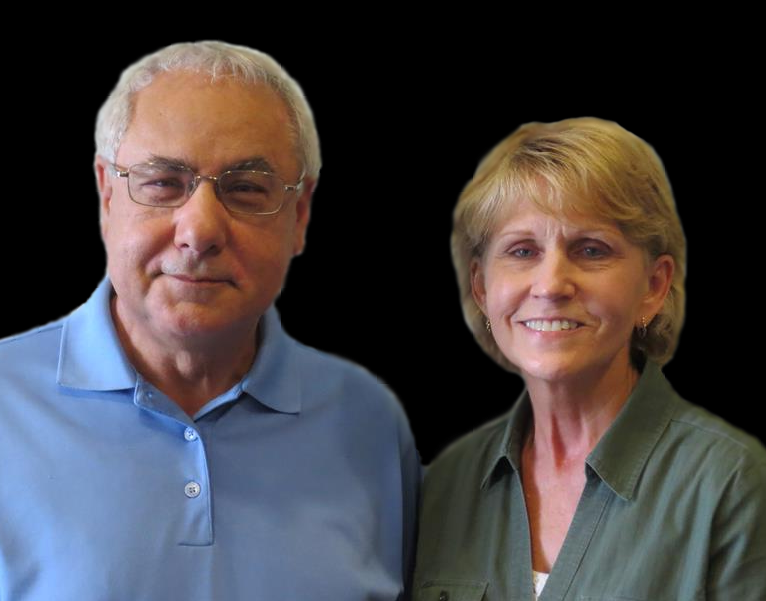 They have served together in pastoral ministry since 1986. In 2018, both Pastor Randy and Pastor Hope received their Master of Divinity degrees from White Horse School of Ministry. 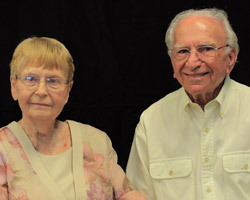 Bob and his wife, Gladys have spent a lifetime together in pastoral ministry. They have three children and five grandchildren. 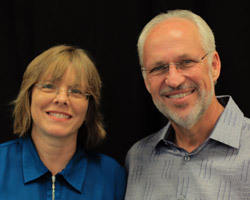 They moved to Venice, FL in 1990 and served in other church ministries before joining New Life in 2005. 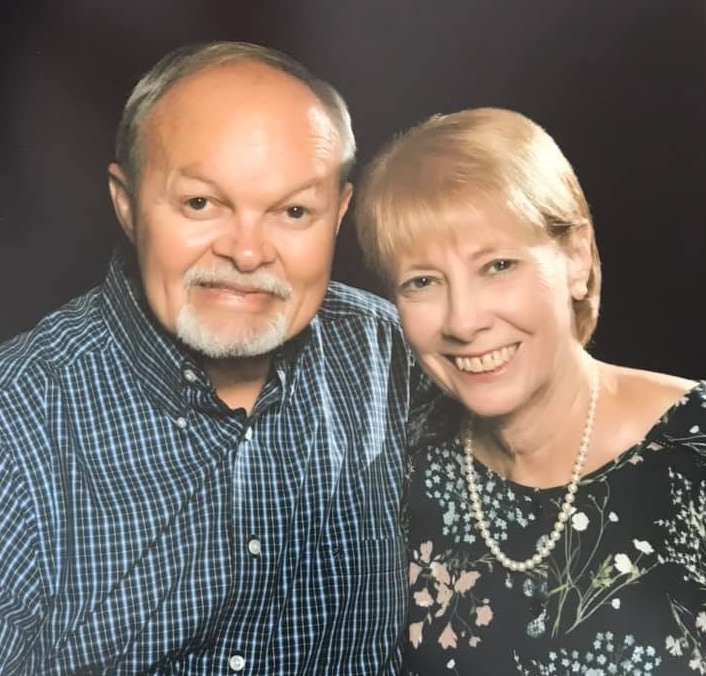 Pastor Bob has been serving faithfully as the Seniors Ministry Pastor since October 2014. 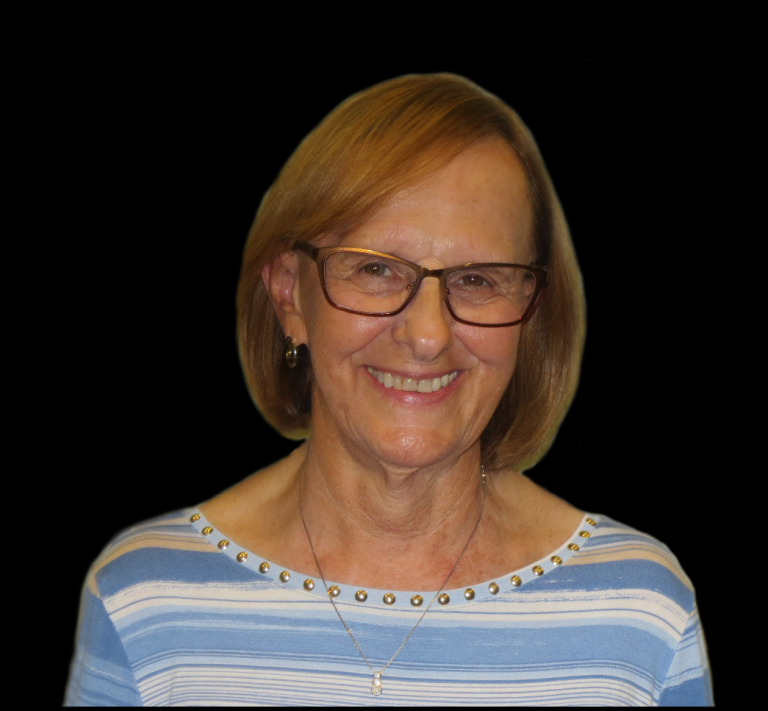 Sharon is a nationally certified Church Administrator and she serves with excellence as our front line resource for all who walk through the doors at New Life. 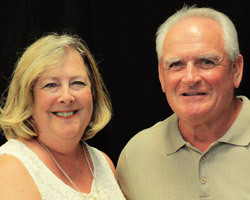 Sharon and her husband, Bill, lived in Michigan and South Carolina until moving to Florida in December 2003. 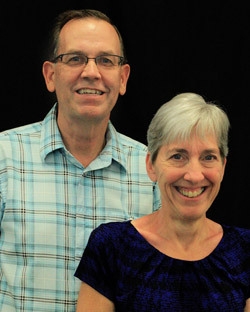 Sharon has been serving faithfully as the church administrator since May 2010. Pastor Karen is a certified Assemblies of God minister. She oversees all aspects of the worship ministries of New Life. 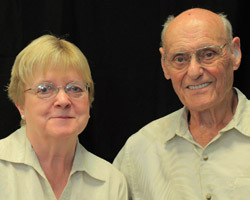 Her husband Larry serves as one of the sound technicians. They are blessed with two children and seven grandchildren. Karen has been serving faithfully as the primary worship leader since 2014 and came on staff as the Worship Ministry Pastor in November 2016. 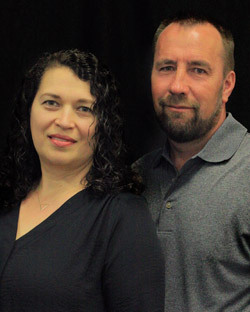 Pastors Vitaliy and Olga Osipov are originally from the area of Kharkov in Ukraine. 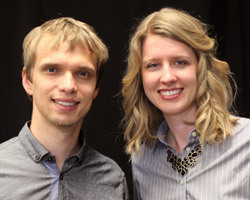 Pastors Vitaliy and Olga have been ministering to the Slavic family of New Life since 2009. Pastor Vitaliy and Olga have two sons, three daughters and one grandchild.